Ledgelawn on Linekin Bay is for anyone who loves the ocean! 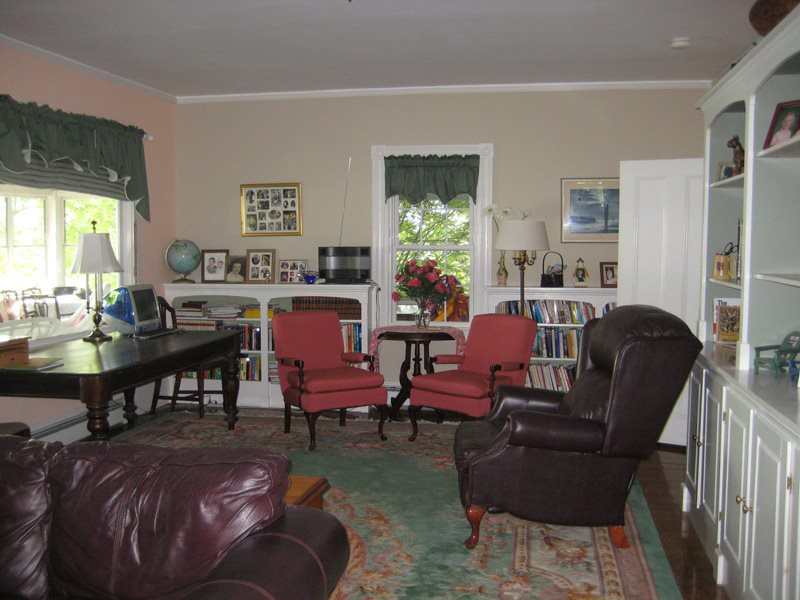 This home was built in the late 1800s as an Inn for the Eastern Steamship company. 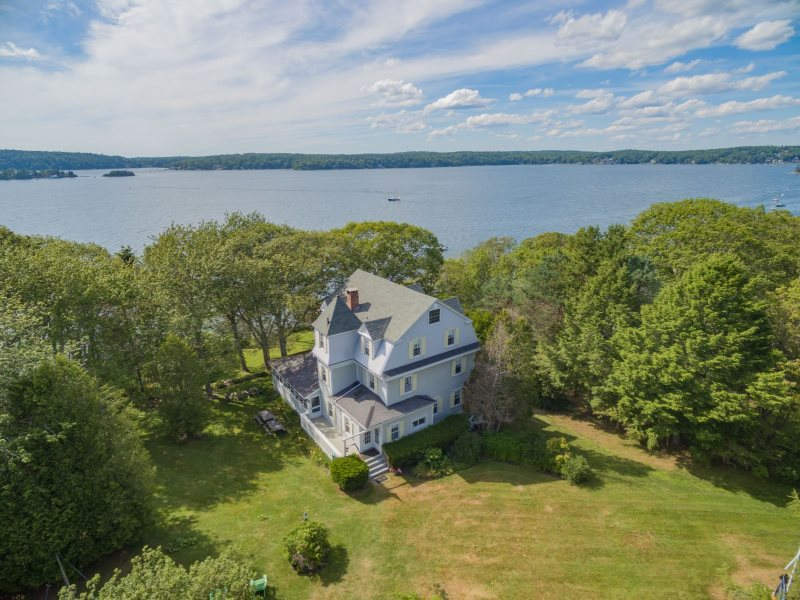 It features a spectacular wrap-around porch on three sides with beautiful sunset views over Linekin Bay and Cabbage Island. 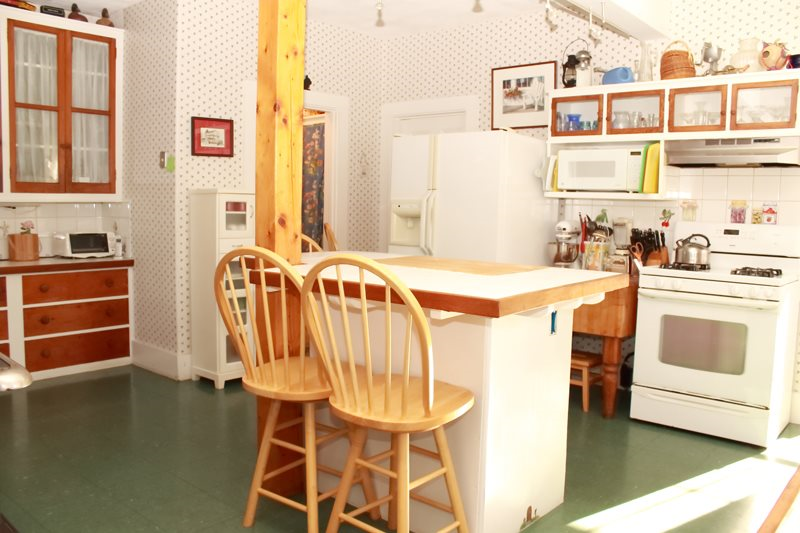 People also love to gather in the kitchen which has an island in the middle and several bar stools for eating or just "gathering together" to cook and talk and enjoy time with each other. This is the perfect home-base for sailors, boaters, fishermen, photographers, walking and nature enthusiasts. An excellent area for fishing; blue fish, mackerel, stripers and sea bass have all been caught in Linekin Bay. 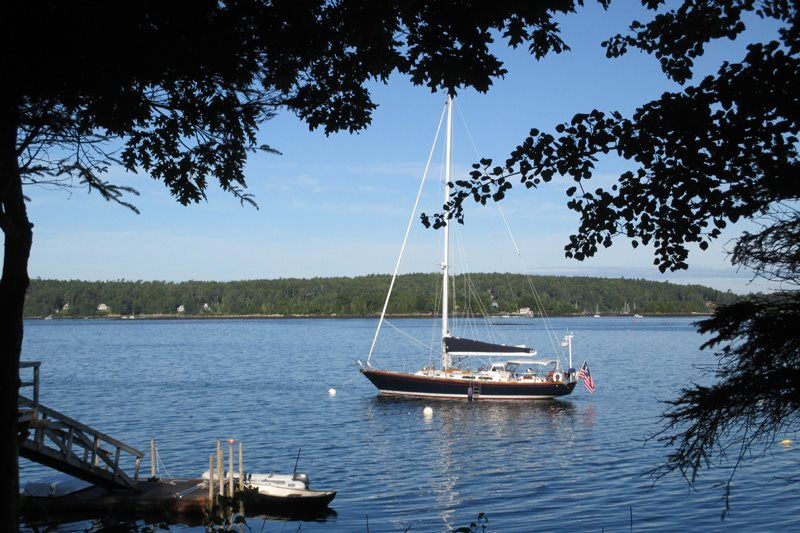 Enjoy day sailing in and around the Boothbay peninsula as part of our famous rocky coast line. Explore Linekin Bay with kayaks that are available for rent with instructions and all equipment provided. Call ahead to reserve these. Walk from the house to the Burley Loop. This land was donated to the Boothbay Region Land Trust by the neighbors. It is a lovely and gentle trail. We are so lucky to have the East Boothbay General Store a mile away for morning coffee and great food. We especially enjoy the Blueberry Gorgonzola Pizza they offer. Delicious! 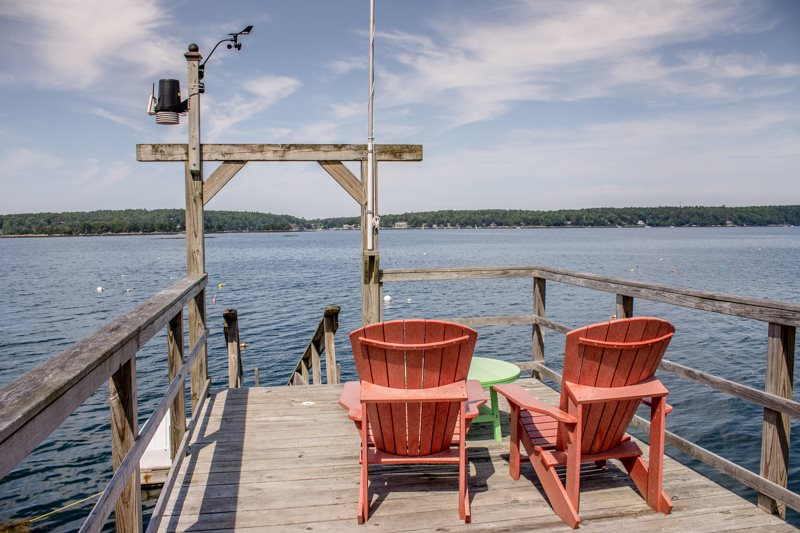 Lobstermans' Wharf is a great place to sit and eat out on the deck located literally OVER the Damariscotta River and watch the boat traffic and the boat builders next door. But the very best thing about Ledgelawn on Linekin Bay is being with friends and family to eat great food, especially lobster, relax, have fun and reconnect. This is summer in Maine at it's finest! Extending out into Linekin Bay, the low tide depth at the float is 10’. Perfect for 20+ foot boats and several moorings are available for an extra fee. Bring your kayaks and boats. Adirondack chairs on the dock are perfect for morning coffee or evening cocktails or just to enjoy the cool afternoon breezes. Be sure to bring your camera! Ledgelawn on Linekin Bay looks directly out at Seal Rocks which at low tide is covered by sun-bathing seals. Osprey, eagles, loons, herons, cormorants, and seals are just some of the animals that frequent this diverse natural habitat. Swim, sunbathe or fish from the float which has a swim ladder. Bring your own boat, or rent one. Boating in Maine requires that you read charts and be aware of the tide changes. In Maine, we have 9 foot tides. If you happen to be down at the dock and a lobsterman comes by to pull his traps, wave him in and you may be able to buy lobster right from the boat. The grounds cascade in tiers from above the house down to the water. Small vignettes of flowers, flowering bushes and seating arrangements create beautiful gathering spots as well as private reading areas. Humming birds, butterflies and dragonflies are here throughout the entire season, as are many nesting birds. 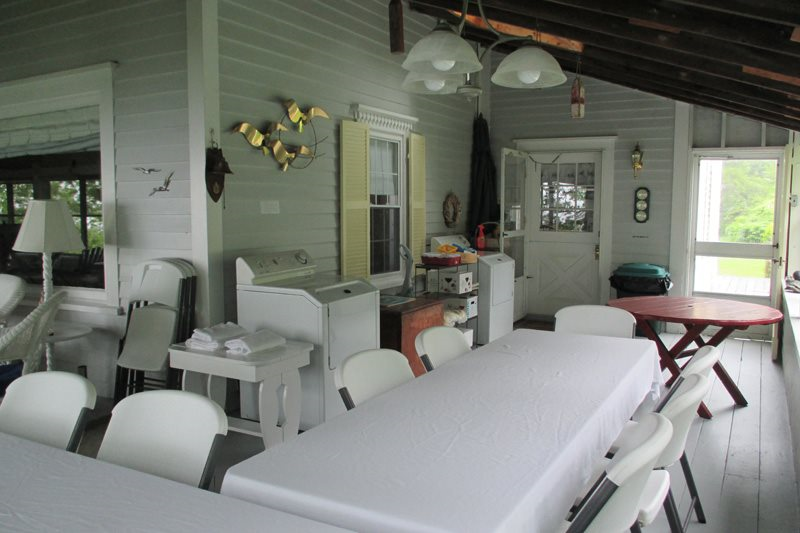 A gas BBQ and cook-out area with picnic tables are great for outdoor grilling and provide the perfect venue for an old fashioned lobster bake. Croquet, horseshoes and badminton games are available. There is a swing set for small children! An enclosed porch wraps around three sides of the house with glass and screen windows letting in sunshine, sea breezes and amazing views! White wicker furniture with nautical-inspired cushions lead from one seating arrangement to the next. 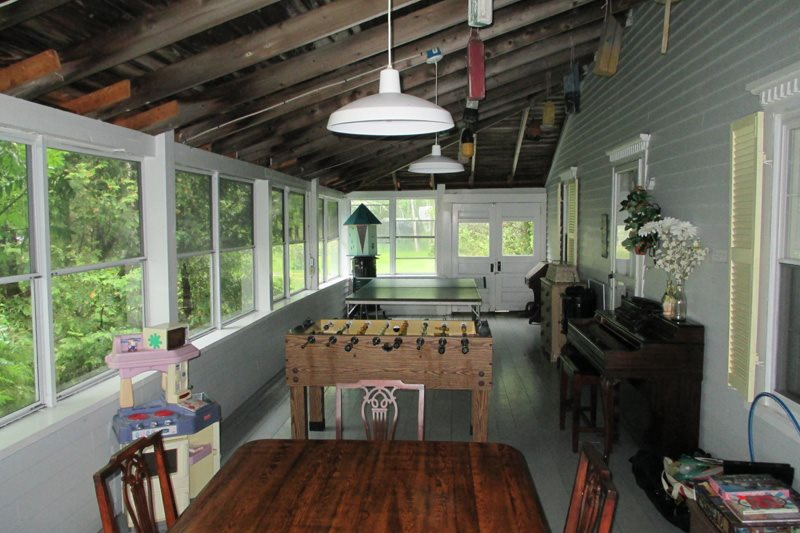 Dining tables, a foosball and Ping-Pong table along with games, puzzles, a reading library and DVD’s will provide hours of endless entertainment. In the evening, warm lighting and salty air lend a festive ambiance for music, games, storytelling and gathering together..
Overlooking Cabbage Island and Linekin Bay, Ledgelawn on Linekin Bay is rich in history and began life as an Inn in service to the steamships traveling the coast of Maine and later became a Sea Captain`s home. 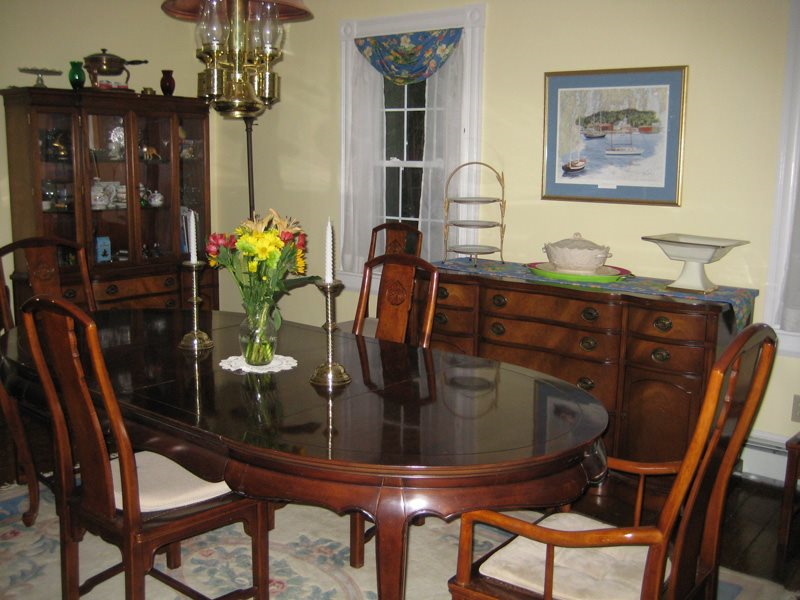 Come see how the current Captain and his family have brought this gracious lady into a modern world without destroying the charm and character of the house. On the first floor you will enjoy the well-equipped kitchen, formal dining room, large living room and 3/4 bathroom (shower). 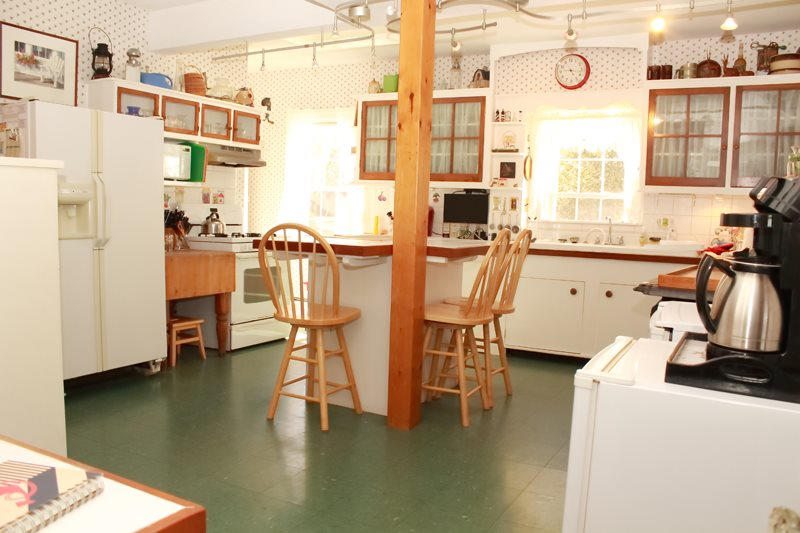 The large spacious kitchen is well equipped for preparing big meals with two coffee makers, two refrigerators and an additional freezer plus an island for socializing, the kitchen is large enough for folks to ‘hang out’ while preparations are under way. 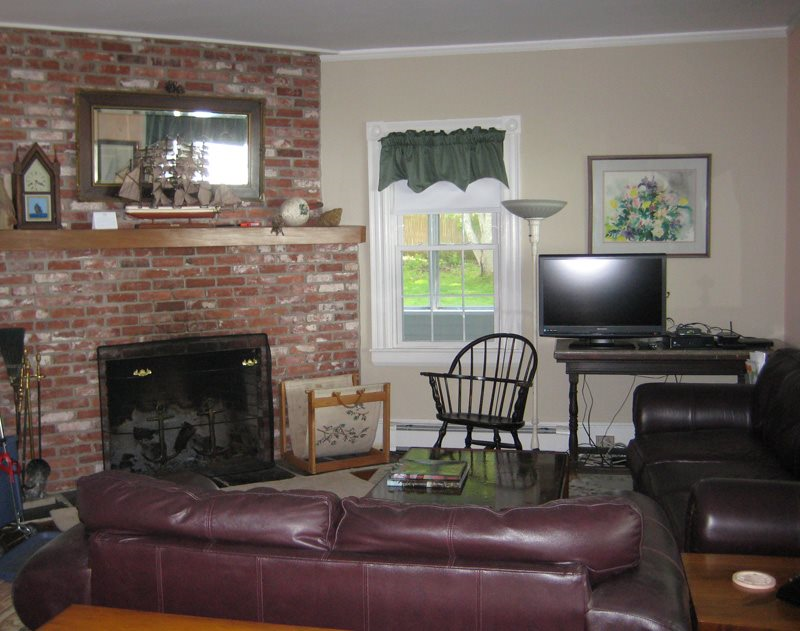 The living room has a gorgeous fireplace and several furniture groupings offering plenty of space for conversations and indoor activities such as puzzles, board games and WiFi. 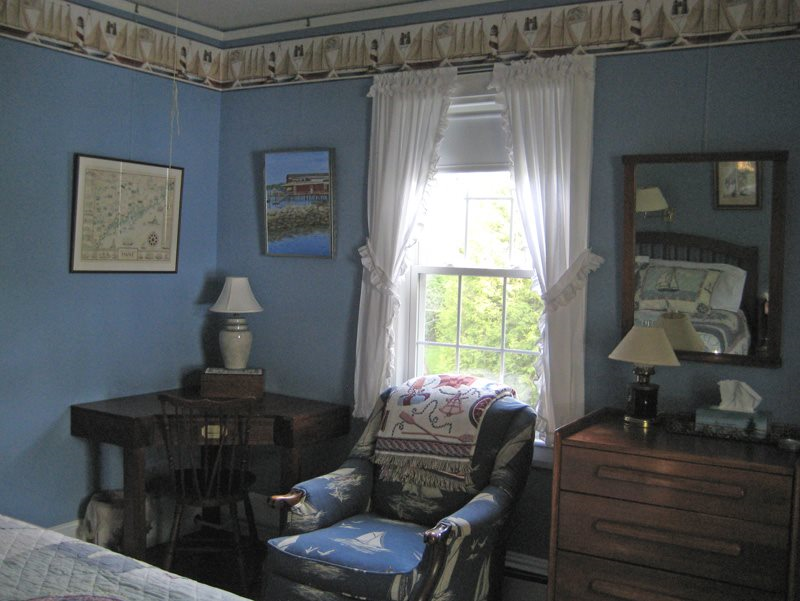 Mementos from the current owners as well as historic pieces from over a century of visitors, this cottage welcomes you to come right in and make your own memories! 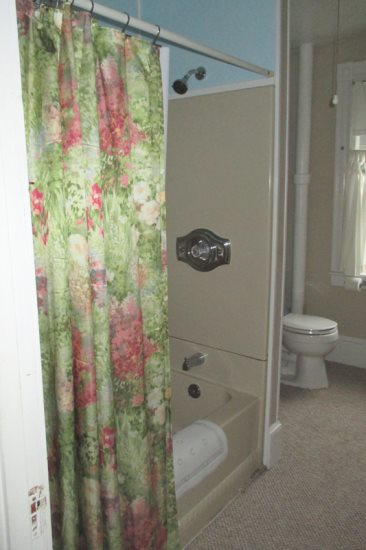 The second floor has two bedrooms and a full bathroom. 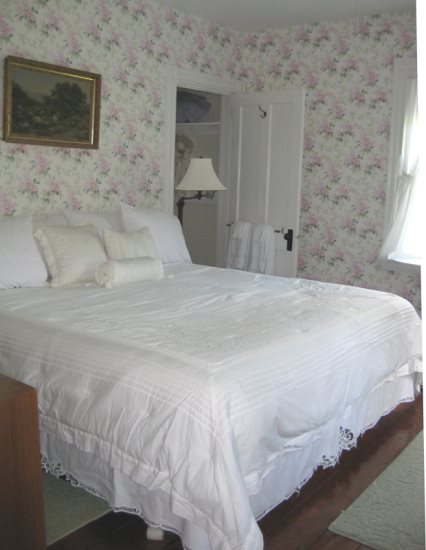 The Lilac Room has a king bed, gracious lilac wall paper and soothing. This room is for morning people with views over the terrace and lawn. 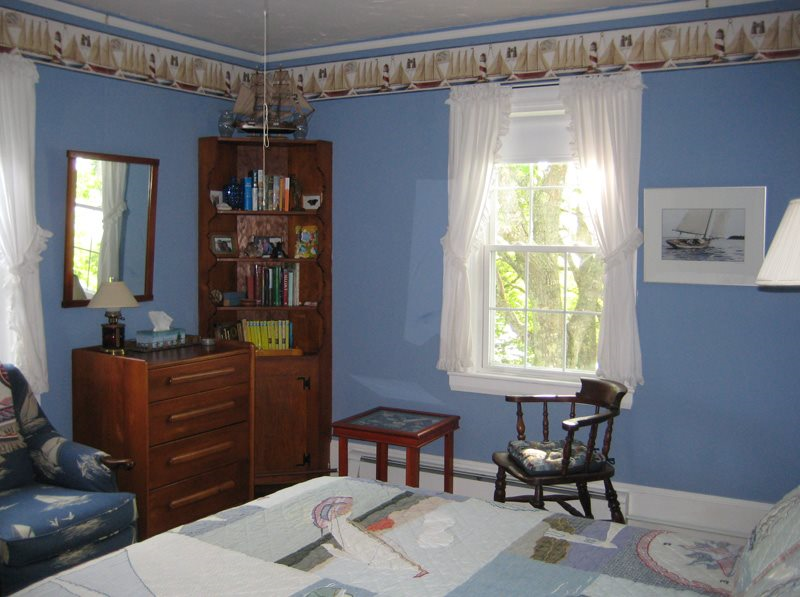 The Nautical Room has a Queen bed and just enough nautical touches to have you dreaming of adventures on the high seas. Lace curtains frame views of Linekin Bay and Cabbage Island. 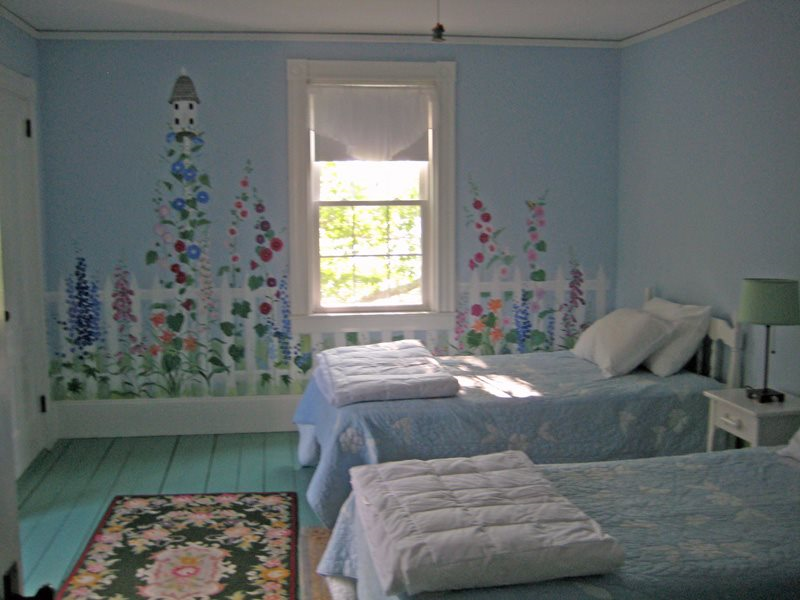 The Garden Room features two twin beds and overlooks the bay. Rest among the hand painted birds, bees, flowers and animals that decorate the walls in this room. 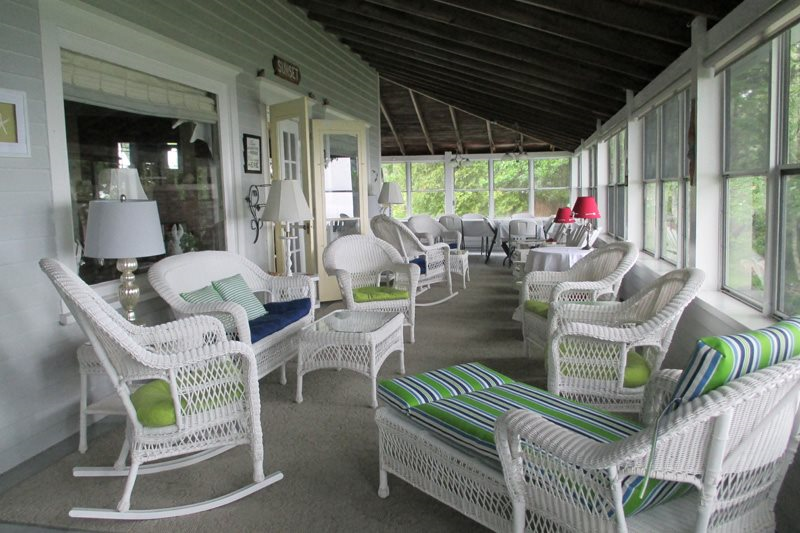 Sit in the rocker and enjoy a good book while you enjoy the cool afternoon breezes or the spectacular sunsets. 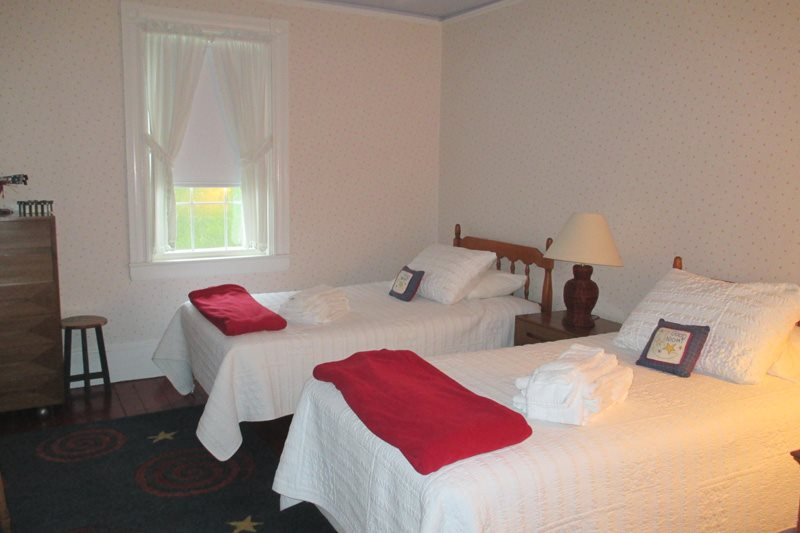 The Harry Potter Room also has two twin beds . and faces east for morning sunrises. Sit in the nook and read one of the Harry Potter Books or one of your own. The ceiling in this room is decorated with clouds and the moon. 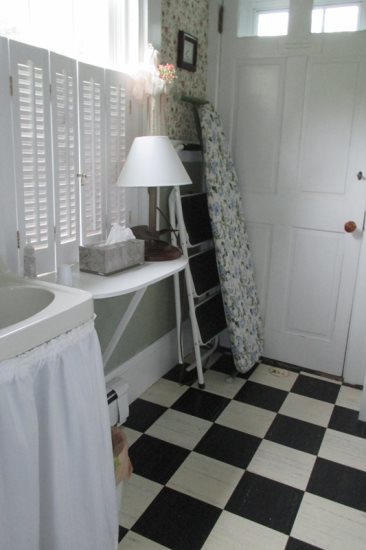 Look around for special touches, not just in this room but throughout this wonderful house. The Harry Potter Room with two twin beds. Ledgelawn on Linekin Bay is available Friday to Friday by the week. We welcome multi-week bookings. This home is pet friendly. 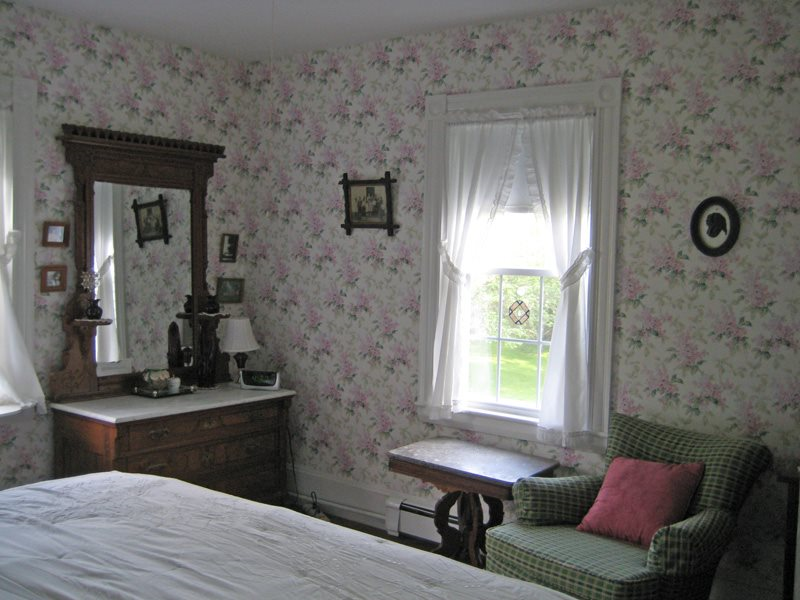 Linens are provided at no additional charge. WiFi included with this cottage. Need a different check in day, that may be possible just ask your reservationist. The Boothbay Peninsula is a beautiful region rich in culture, history, all things nautical and of course it’s own unique niche in nature. 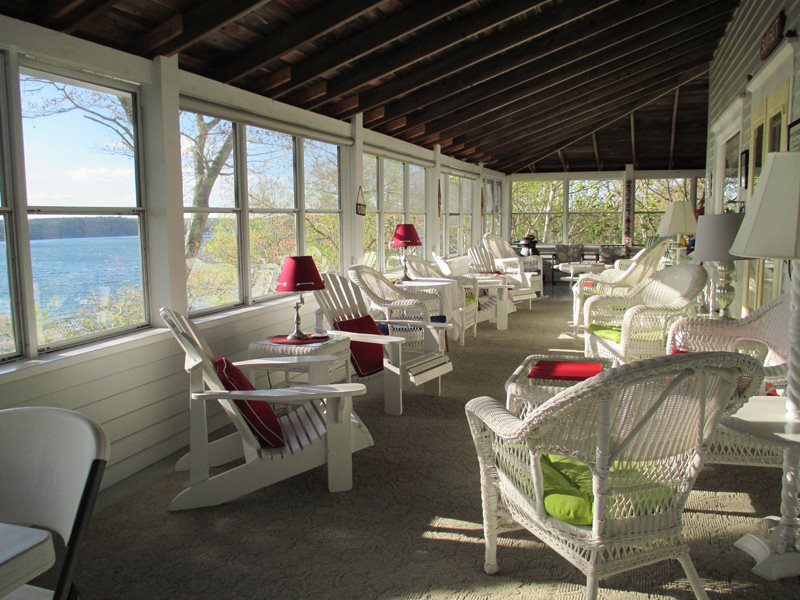 The area offers ample opportunities for biking, kayaking, canoeing, fishing, charters and guided cruises, spas, a championship golf course and country club, mini-golf, bowling, museums, antique hunting, hiking and walking trails. 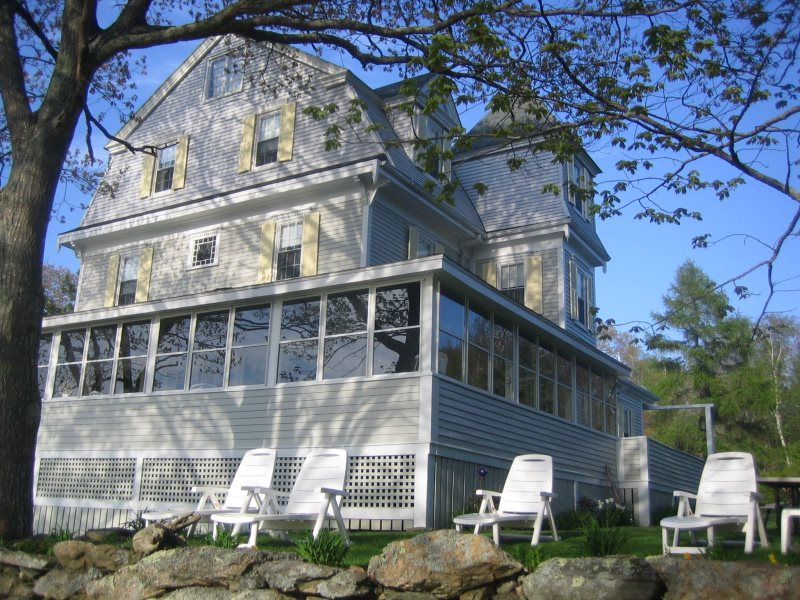 We have the Maine State Aquarium, the Coastal Maine Botanical Gardens and the Boothbay Region Land Trust with its 30+ miles of pet friendly trails in protected areas. For a more comprehensive list of local offerings Click Here! East Boothbay is an area that stretches from Boothbay Harbor out to Ocean Point. There are several little seaside communities that are part of East Boothbay. Rich in boat building history, East Boothbay in renowned the world over for the ship yards of the region. 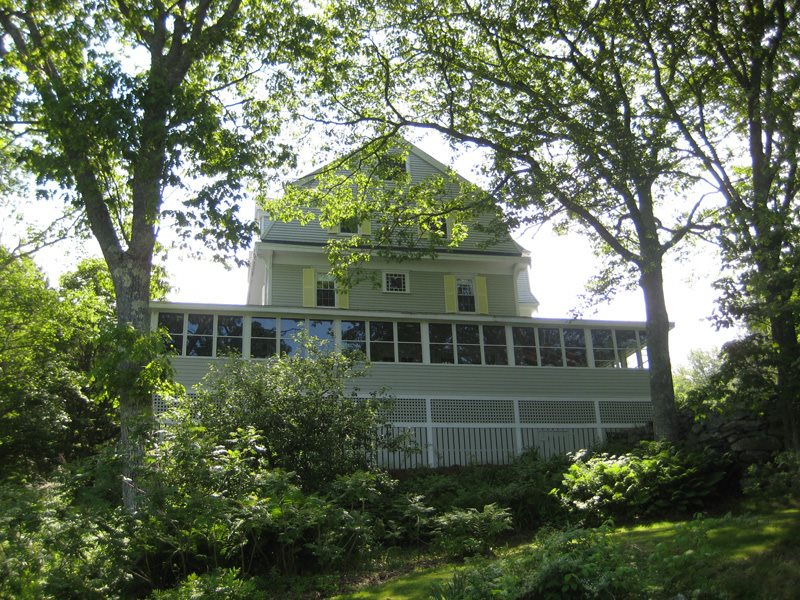 With many seasonal seaside cottages and homes, there are a few brave souls who call East Boothbay home year-round! 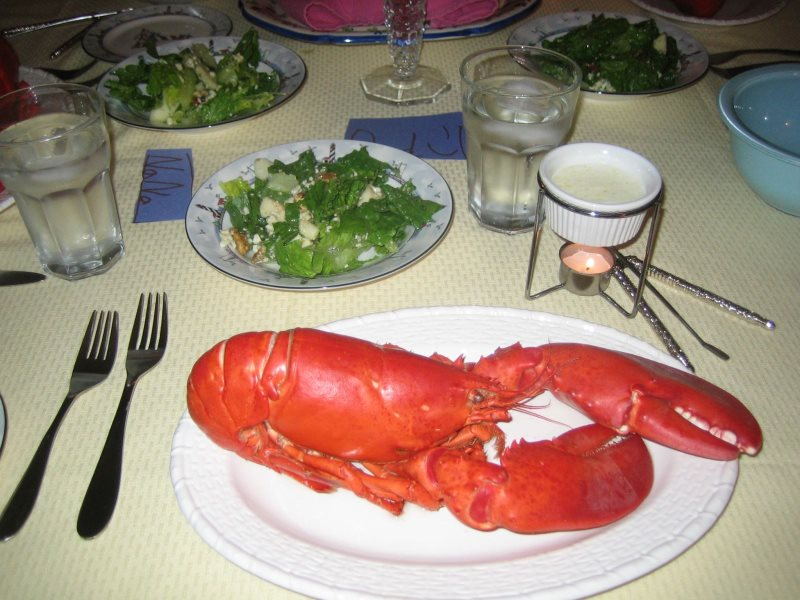 Restaurants include Lobsterman’s Wharf, Ocean Point Inn and East Boothbay General Store. A full service Marina is located behind the Post Office. Great walking trails and of course incredible ocean views abound in this unique part of the Boothbay Peninsula.